Quality care which is appreciate to his or her needs. Full information about his or her own state of health and available treatments. 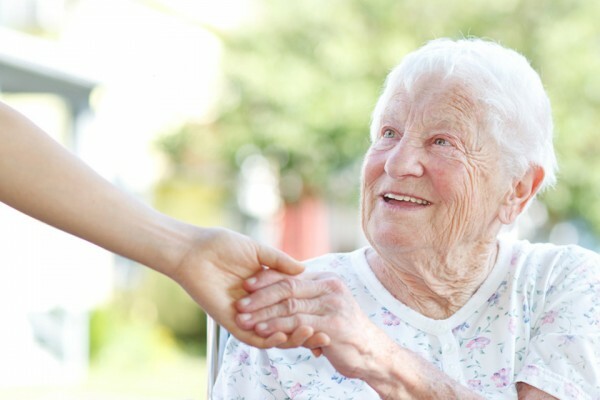 Live in a safe, secure and home like environment, and to move freely both within and outside the nursing home without undue/unnecessary restrictions. Maintain his or her personal independence, which includes recognition of personal responsibility for his or her own actions or choices, including those which involve risk. Be treated with dignity and respect, and preserve personal privacy.